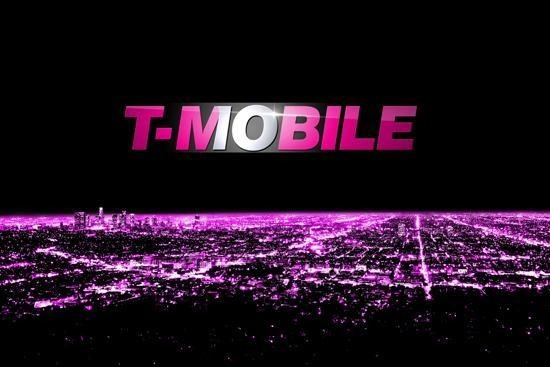 T-Mobile bought up some spectrum licenses in the 700MHz block A space in 2013, and has started upgrading its towers just recently to take advantage of it. However, there are only a few devices available that can connect to Tmo's 700MHz (band 12) network. That's about to change, according to an updated webpage on T-Mobile's site. The Nexus 6, Sony Xperia Z3, and other phones will be getting an update to add support soon. Current band 12 support is limited to two phones (Note 4 and Note 4 Edge), two tablets (Galaxy Tab 4 8.0 and Galaxy Tab S 10.5), and the Z915 LTE hotspot. Just because a phone has the hardware for band 12 LTE doesn't mean it's activated in software, but that's why the Nexus 6 is scheduled for an update in early 2015 to enable it. The Xperia Z3 and Samsung Galaxy Avant will get a similar update in May 2015. Finally, the ZTE ZMAX will receive a band 12 update at some unspecified point this year. T-Mobile's 700MHz will be deployed mostly in urban areas where building penetration is lacking on the carrier's AWS (1700/2100) bands. Not all areas will get band 12—in some places T-Mobile doesn't hold the license, and in others there are existing TV stations operating on channel 51 that would be interfered with by band 12 LTE. T-Mobile has already rolled band 12 out in markets like Minneapolis/St.Paul, Cleveland, and Colorado Springs. Now to get the phones ready.